Melamine Aircraft Cleaning Pads | SEZNEP INC. The Complete Debris Removal (CDR)® Pad safely and efficiently loosens dirt and debris by breaking up trapped in soils and lifting them from the surface. The CDR® Pad is a non-metallic, non-woven material which will not scratch protective coatings or increase gloss levels. On Aircraft surfaces where it has been extremely difficult to achieve results, the CDR Pad obtains superior results with minimal effort. The CDR Pad has been especially effective on high solids polyurethane coatings. This Aircraft cleaning Pad can be used with water only or with approved cleaning compounds to lengthen the life span of the Pad. The CDR Pad is also effective on landing gear components and support equipment. The CDR Pad features a soft blue replacement indicator and a loop side of hook and loop backing that can be utilized with existing applicators already in use. 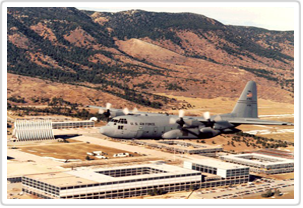 What have Peterson AFB, Wyoming ANG, Barksdale AFB, Niagara Falls ARS, Davis Monthan AFB, Little Rock AFB, Dyess AFB, Missouri ANG, Ramstein AFB, Cannon AFB, and many others discovered with the CDR Aircraft Cleaning Pad™? No negative effects on the environment may be anticipated based on the present state of knowledge. 97% cleaning efficiency versus 63% with traditional pads. 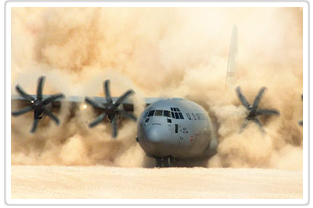 Military credit card accepted, same day shipping in most cases. Reduce the consumption of cleaning compound by 1/2 to 2/3rds by using the CDR Aircraft Cleaning Pad™.